KWHCoin invited to Cucalorus Festival as Blockchain Panelist! KWHCoin is excited to be a part of the Cucalorus Connect Conference at the 24th annual Cucalorus Festival in Wilmington, NC. 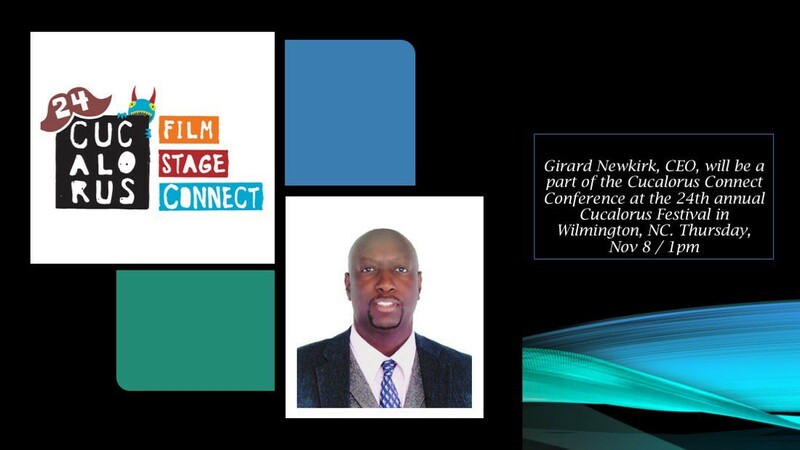 CEO Girard Newkirk is a speaker on the topic of the Blockchain Revolution. KWHCoin is excited to announce is participation in the Cucalorus Connect Conference at the 24th annual Cucalorus Festival in Wilmington, North Carolina. 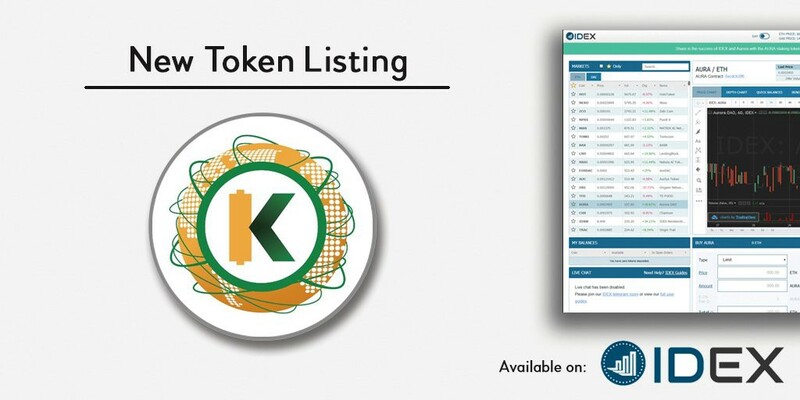 KWHCoin CEO Girard Newkirk, has been invited to speak on a panel that will discuss the Blockchain Revolution. The Cucalorus Connect is an interactive convergence of technology, entrepreneurship and the creative arts. The conference explores how technology improves our lives and expands the highest qualities in humanity. “We are very excited to participate in the Cucalorus Connect Conference in Wilmington. 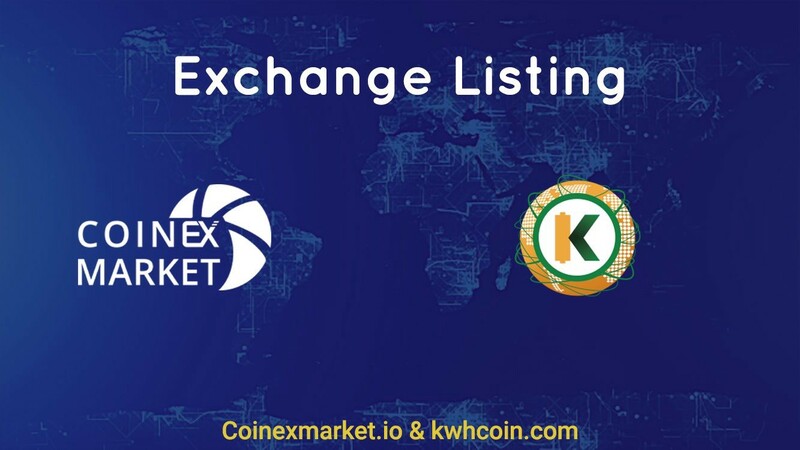 We want to develop a thriving blockchain ecosystem in North Carolina and these events position us to connect with a much larger audience outside of blockchain and cryptocurrency so we look forward to sharing our incredible platform initiatives and answering all questions related to KWHCoin, blockchain technology and cryptocurrency,” states KWHCoin CEO Girard Newkirk. 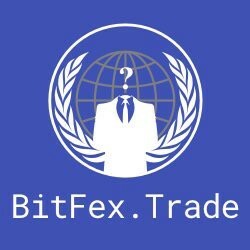 Stay tuned to our social media platforms for more festival updates, community announcements on the token swap, new exchange listings and more exciting partnership developments. 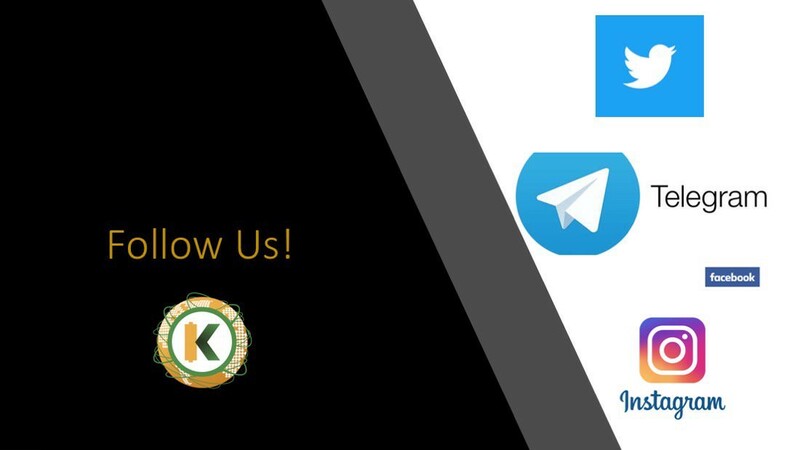 Join us on Telegram ==> https://t.me/kwhcoin to find get information regarding immediate opportunities.